Oh! 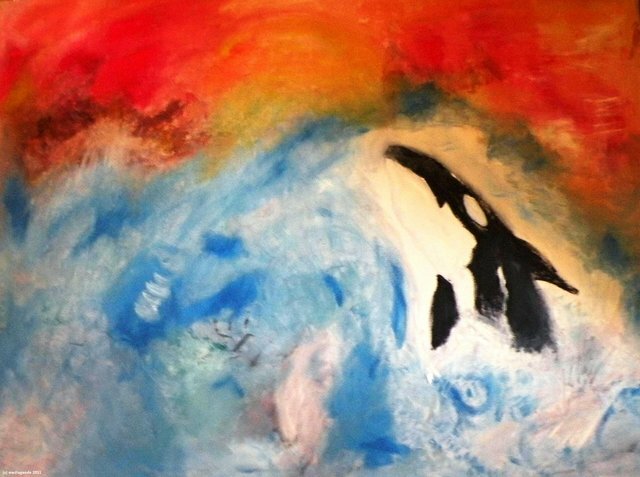 'Orca's Freedom is a gorgeous painting! http://t.co/8KxOuvLAeE TYSM for ALL your efforts @dwalshmedia You rock for #blackfish ! !